Rita Ora has reunited with the Invisible Men for a new collaboration. 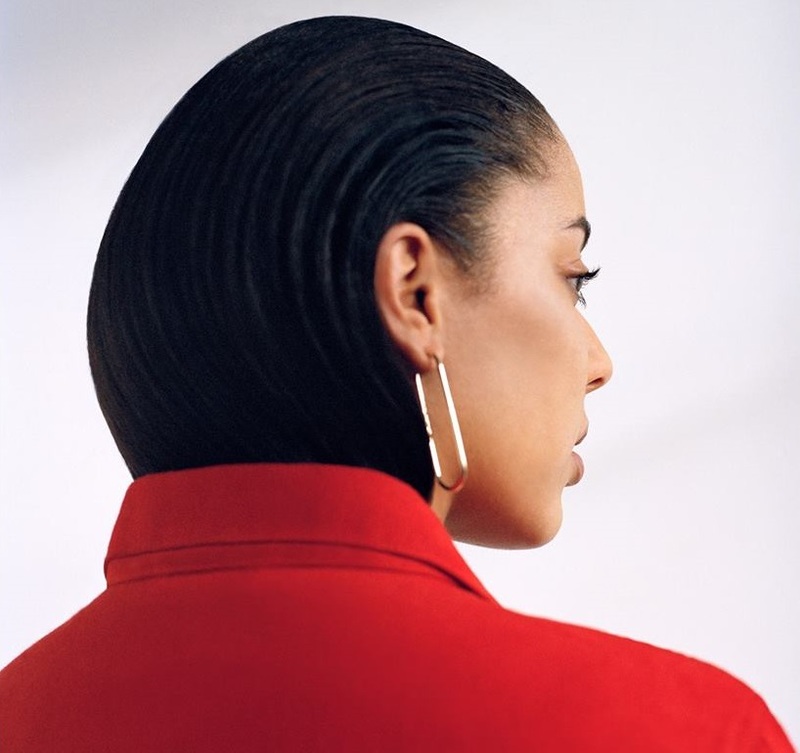 Meanwhile, Ora is scheduled to release her sophomore studio collection – featuring singles “Girls,” “Your Song,” “Anywhere” and “Proud” – later this year via Warner Music Group / Atlantic Records UK. The follow-up to 2012’s “ORA” reportedly yields further contributions from Ritual, Jason Evigan, Emile Haynie, Diztortion, Jimmy Napes, King Henry, Digital Farm Animals, Jake Gosling, Mike Dean, and Stargate. Stream the audio clip for “Girls” below. 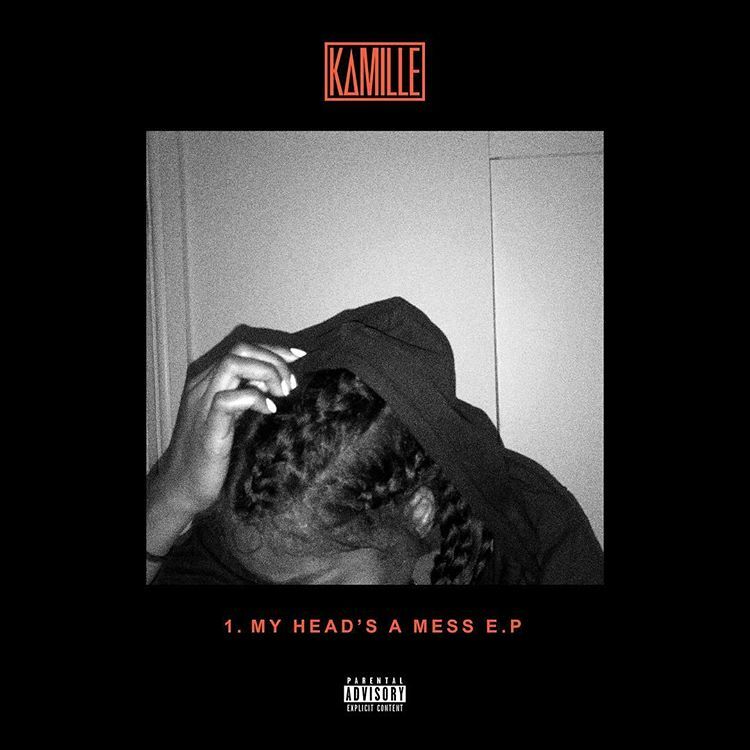 British singer/songwriter Camille Purcell, known mononymously as Kamille, has christened her debut mini-album “My Head’s a Mess” and will release it on November 17th via Virgin EMI Records. Current single “Body” – which was co-written and produced by Linus Nordstrom and Frank Nobel of Goldfingers – is now available via iTunes, Apple Music, Amazon, Google Play, Tidal and all other digital streaming platforms. “My Head’s a Mess” reportedly boasts further productions and songwriting contributions from Ritual, Chris Loco, Wayne Hector, Two Inch Punch, BullySongs, Fred Ball, Dantae Johnson, and MakeYouKnowLove. As a songwriter, Kamille has contributed to the next projects by Rudimental, Anne-Marie, Ella Henderson, Louisa Johnson, Bebe Rexha, Rihanna, Era Istrefi, Lewis Capaldi, David Guetta, Calum Scott, Fleur East, Jess Glynne, Ella Eyre, Louis Tomlinson, Tamera Foster, and 5 After Midnight. 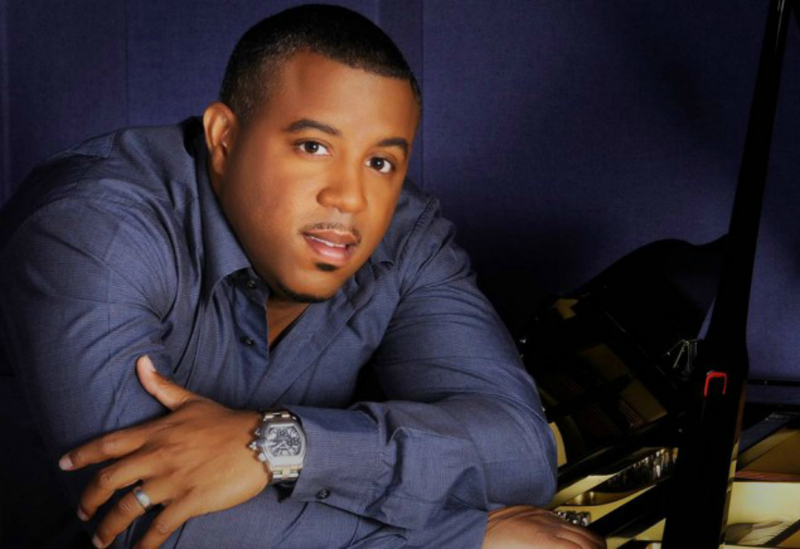 British singer/songwriter Camille Purcell, known mononymously as Kamille, has reunited with fellow songwriter Wayne Hector for a new collaboration. The pair previously teamed up on the Steve Robson-produced “You Don’t Know Love” and “Grow Up,” taken from Olly Murs’ 2016 album “24 HRS,” which debuted at number one on the UK Albums Chart. Meanwhile, Kamille’s upcoming debut project – featuring contributions from Chris Loco, BullySongs, Two Inch Punch, MYKL, Dantae Johnson, and RITUAL – is expected to arrive early next year via Virgin EMI Records. Her current promotional single “Body” – which was produced by Frank Nobel and Linus Nordstrom of Goldfingers – is now available via iTunes, Apple Music, Amazon, Google Play, Tidal and all other digital streaming platforms. 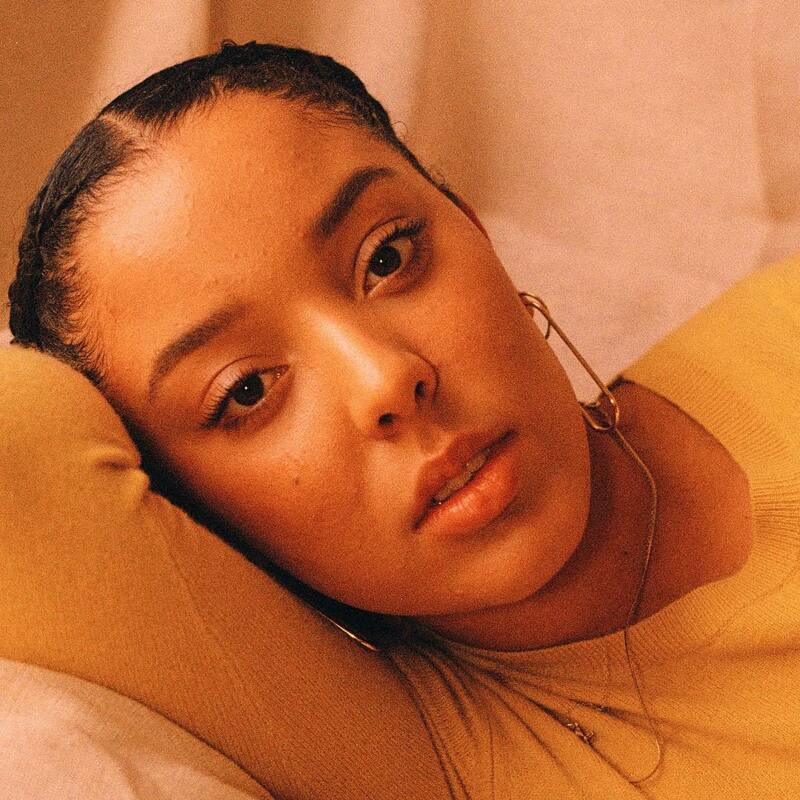 On the songwriting front, Kamille has contributed to the next releases by Rudimental, Anne-Marie, Ella Henderson, Louisa Johnson, Bebe Rexha, Rihanna, Era Istrefi, Lewis Capaldi, David Guetta, Calum Scott, Fleur East, Jess Glynne, Ella Eyre, Louis Tomlinson, Tamera Foster, and 5 After Midnight.